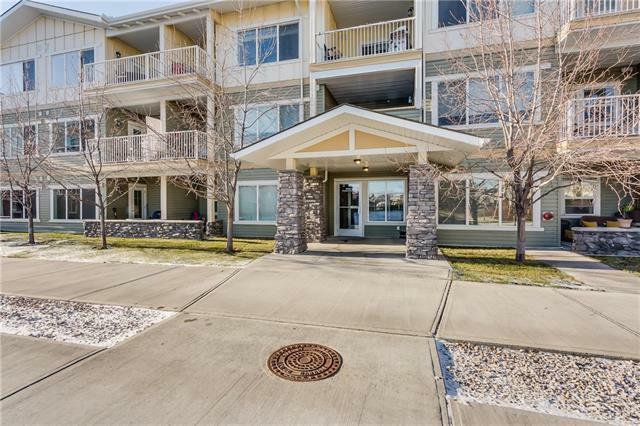 As soon as you step in the door of this TOP FLOOR home in Airdries premier condo complex, you notice the UPGRADED FINISHINGS & attention to detail. 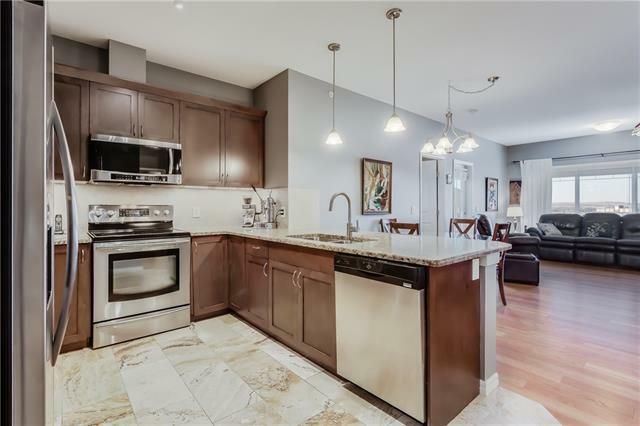 Gorgeous modern kitchen features shiny high end STAINLESS STEEL appliances, captivating STONE COUNTERTOPS, UPGRADED CABINETS & TRAVERTINE MARBLE FLOORS! Engineered cherry HARDWOOD FLOORS run through the rest of the unit. ALLERGIES, ASTHMA? CARPET FREE home! Tile & hardwood throughout! 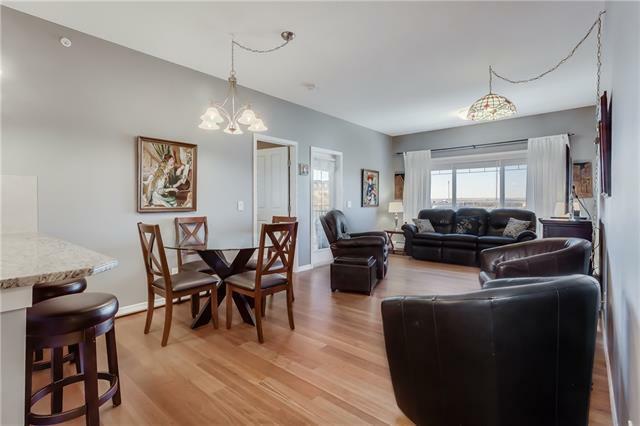 Living area is OPEN CONCEPT, spacious & filled with so much LIGHT! 2 generous sized bedrooms. MASTER BEDROOM boasts a LUXURIOUS EN-SUITE & WALK-THROUGH CLOSET. 2nd LARGE BATHROOM with a tub/shower for guests. Stepping further in you gaze out at the top floor view to the west & imagine enjoying a glass of wine, watching the sunset out on your very own OVERSIZED BALCONY! Look there is another one! Wow, 2-BALCONIES! 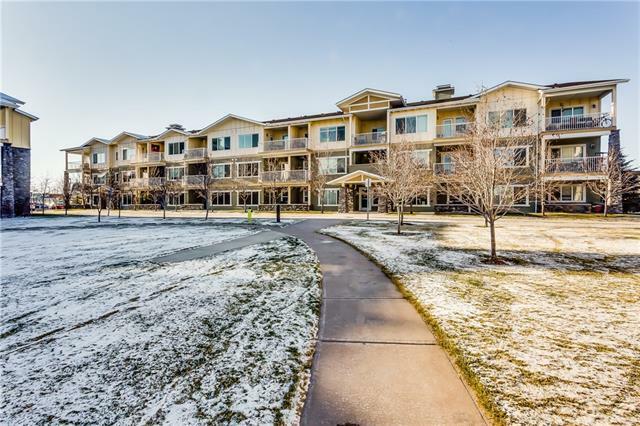 This place has EXECUTIVE CONDO written all over it! All this for only $1057.06 per month (oac). Open House Every Day! Call for times.